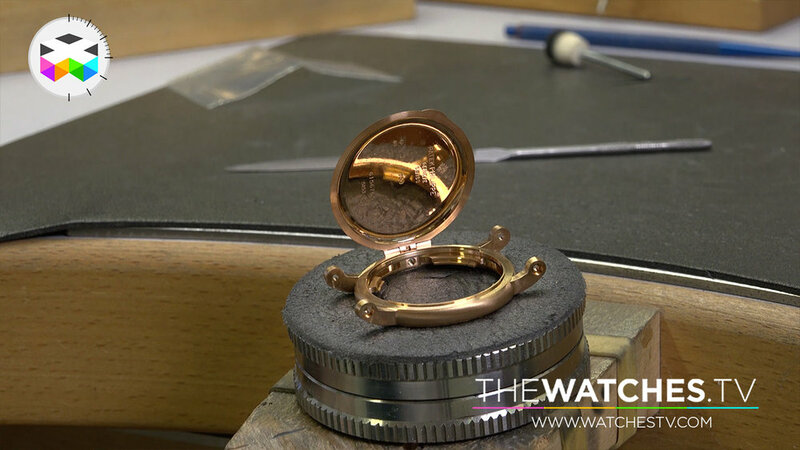 We had the great pleasure to visit Patek Philippe facility in Geneva and walk through various departments where they perform finishing on their timepieces. Though we have already been a few times by the illustrious brand, it was the first time that we got to see as much in terms of their production facilities and this is a rather impressive operation. One really feels the seriousness with which they produce their timepieces and despite manufacturing volumes that are clearly not comparable to what the brand produced some 50 years ago, their commitment to quality should really be pointed out. 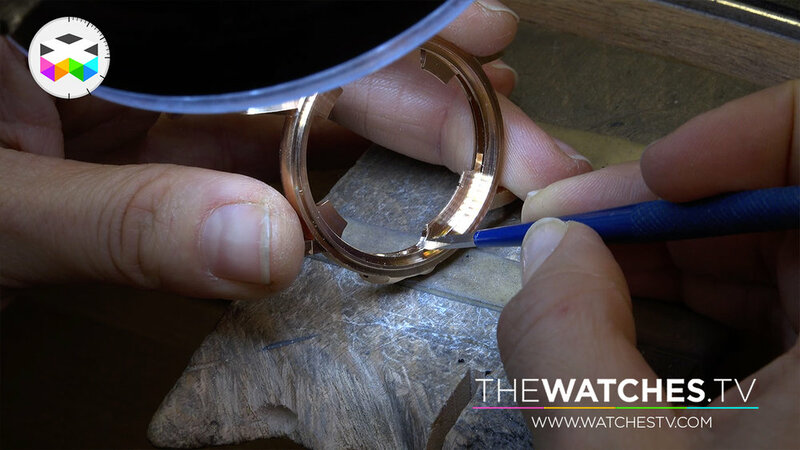 Times have changed, manufacturing process have evolved, but the necessity of the human hand will always set quality watchmaking apart.